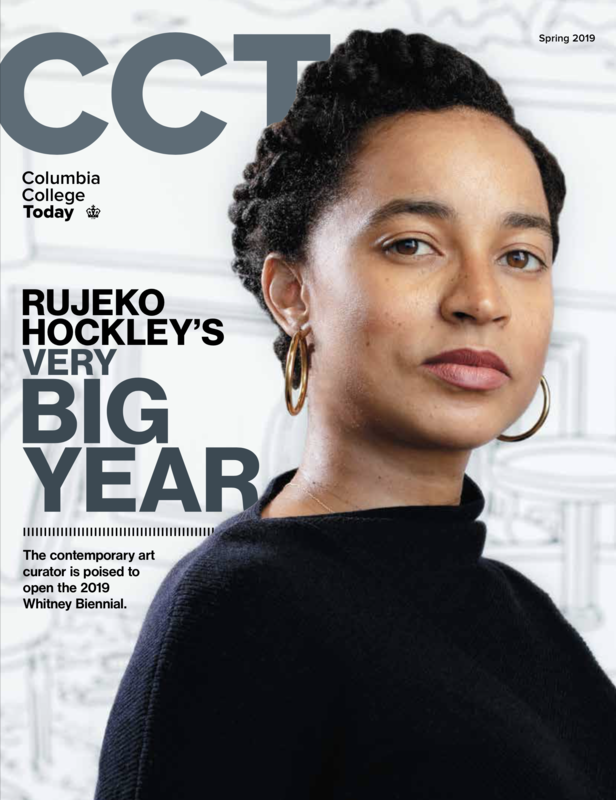 Upon graduation, all students formally become members of the Columbia College Alumni Association (CCAA), a community almost 50,000 College alumni. Alumni share common experiences yet also reflect the diversity of our rich community, from the College but each is also distinctive in myriad ways. Through this network of individuals you will find an abundance of advocates, supporters, sounding boards and friends. You will have chances to socialize and network, access to our searchable online directory, entrée to intellectual programs and events, and of course, an array of opportunities to celebrate and unite with Columbians who are proud of the Columbia College experience, as one that is singular and transformative. We are your portal to connect with classmates, old friends, and those who went to the College. You will also have access to the University-wide Columbia Alumni Association (CAA), which connects alumni from different schools of Columbia University. Unique benefits of the CAA include its regional clubs and shared interest groups, for alumni who affiliate in a range of ways. The Columbia College Alumni Association partners with Undergraduate Student Life to present three student prizes each year that recognize the remarkable traits and participation.